While the precise number of people held on any given day in what’s commonly called solitary confinement—though also known as segregated or restricted housing—is not known with any certainty, estimates run between 80,000 to 100,000 in state and federal prisons. However, evidence mounts that the practice produces many unwanted and harmful outcomes—for the mental and physical health of those placed in isolation, for the public safety of the communities to which most will return, and for the corrections budgets of jurisdictions that rely on solitary confinement to keep their facilities safe. 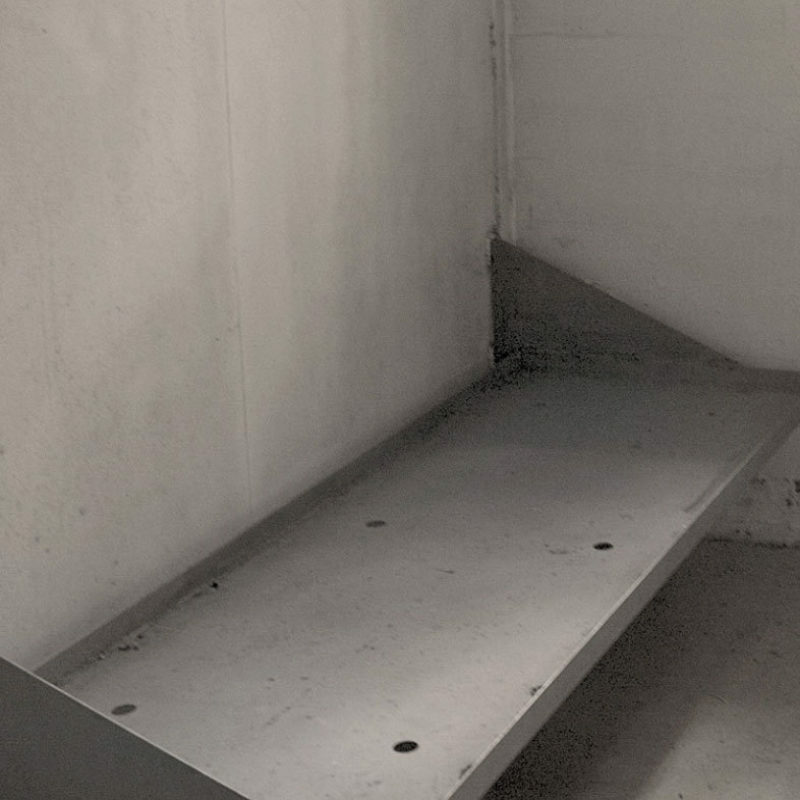 This publication, part of Vera’s Safe Alternatives to Segregation Project, examines what we know about the use and misuse of solitary confinement, and ways to safely reduce it in our nation’s correctional facilities. Solitary confinement is increasingly being recognized in the United States as a human rights issue, yet it remains a mainstay of prison management and control in the U.S. This is because many policymakers, corrections officials, and members of the general public still subscribe to common misconceptions addressed in this report—including that solitary is used only as a last resort for the most violent offenders. “…[I]t’s anything but quiet. You’re immersed in a drone of garbled noise—other inmates’ blaring TVs, distant conversations, shouted arguments. …[I] was left feeling twitchy and paranoid. .. I began to count the small holes carved in the walls. Tiny grooves made by inmates who’d chipped away at the cell as the cell chipped away at them.” — Rick Raemisch, director of the Colorado Department of Corrections, after testing the experience of solitary to inform reform efforts. Solitary confinement has grown substantially in recent years— by as much as 42% between 1995 and 2005, according to estimates. The estimated 80,000 to 100,000 people in solitary confinement is likely an undercount, as the number does not include people in jails, military facilities, immigration detention centers, or juvenile justice facilities.